Vivo V15 Pro smartphone has been in the headlines for quite a while now, some leaks revealed the phone’s renders, while some of them hinted on it’s details. But the complete specifications were unknow to us, well that’s covered with this new leak as it suggests most of it’s specifications and also reveals the launch date of the device. Vivo V15 Pro is going to be a very impressive smartphone, as just like it’s predecessor introduced the In-display fingerprint scanner in the midrange segment, the Vivo V15 Pro will also introduce something new this time it’s the triple rear cameras and a pop-up front camera to this midrange segment. Said that let’s look at the smartphone’s impressive specifications. The Vivo V15 Pro will come with a massive 48-megapixel rear camera sensor, however, it comes with a pixel binning technology and so it will provide 12-megapixel images. 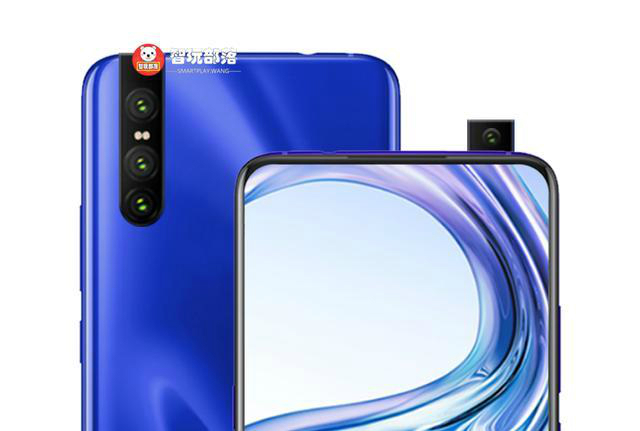 The triple rear cameras will consist of 12MP+8MP+5MP sensors. It will also come with 32-megapixel front pop-up camera for selfies. The device will be powered by the 11nm Qualcomm Snapdragon 675 SoC paired with 6GB of RAM and 128GB of internal storage. It will also come with Adreno 612 GPU. Other than this, the smartphone will be launched in India on February 20 and pre-booking will start on February 15. The pricing details are yet to be known but once they are out we’ll be the first one to notify you of the same. Stay Tuned for more updates on Vivo V15 Pro smartphone and also Subscribe to Our YouTube Channel Gadget Gig For Latest News, Reviews, Unboxing and Tips/Tricks.